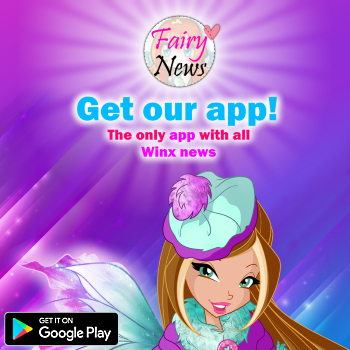 Home / Noticias pagina oficial winx club / Dancing and singing with the World of Winx musical compilation! 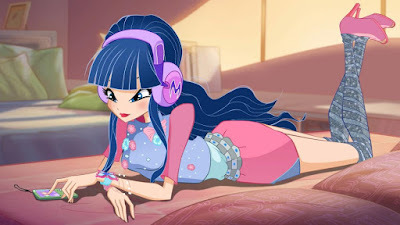 Dancing and singing with the World of Winx musical compilation! On our YouTube Channel you can find a WOW compilation, with all the super magical songs that you heard in World of Winx! 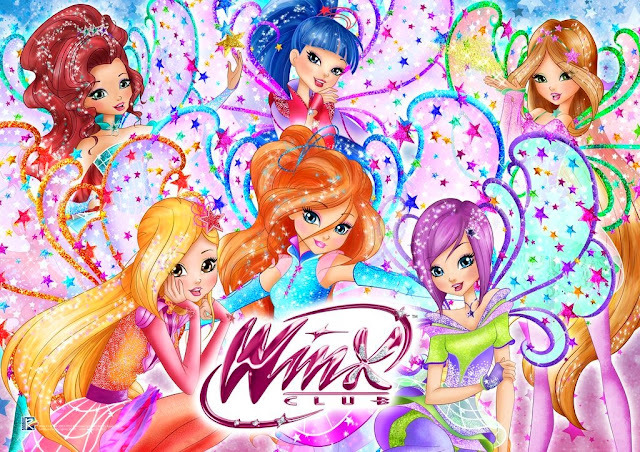 ¡En nuestro Canal YouTube encontráis la compilation más WOW, con todas las canciones súper maravillosas que habéis escuchado en World of Winx! 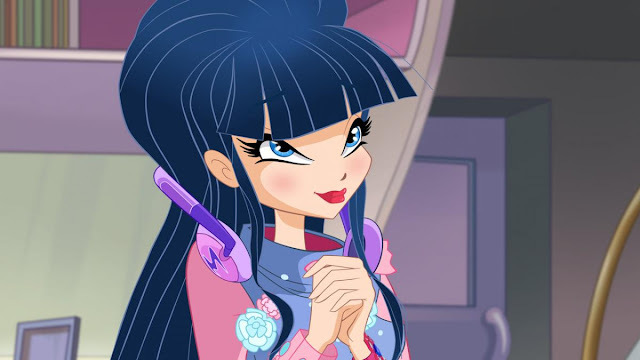 Go wild, dance and sing with us! Hey, which is your favourite one? ¡Soltaos la melena, bailad y cantad con nosotras! Psss, ¿cuál es vuestra preferida?